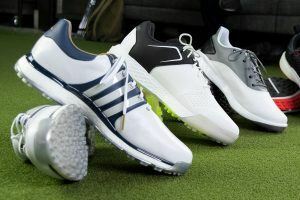 It doesn’t get much cheaper than free. 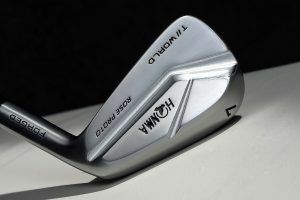 Honma’s Justin Rose blades are coming to retail. 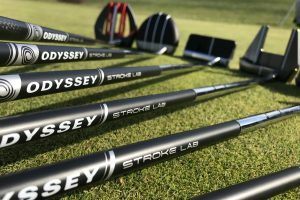 Four testers wanted – Odyssey’s new Stroke Lab putter. 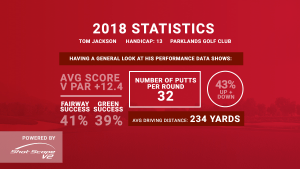 28 putters tested, no more guesswork – this is YOUR 2019 Most Wanted Mallet Test. 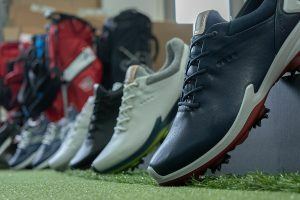 The Best Blade Putters of 2019 Have Been Announced! 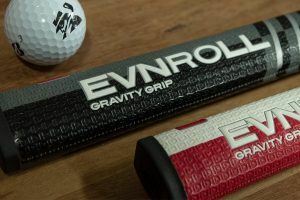 Can a grip help square the face?